It’s the 1st of October today and as of today I’m going to be doing a monthly offer in my online shop that will launch on the 1st of every month. 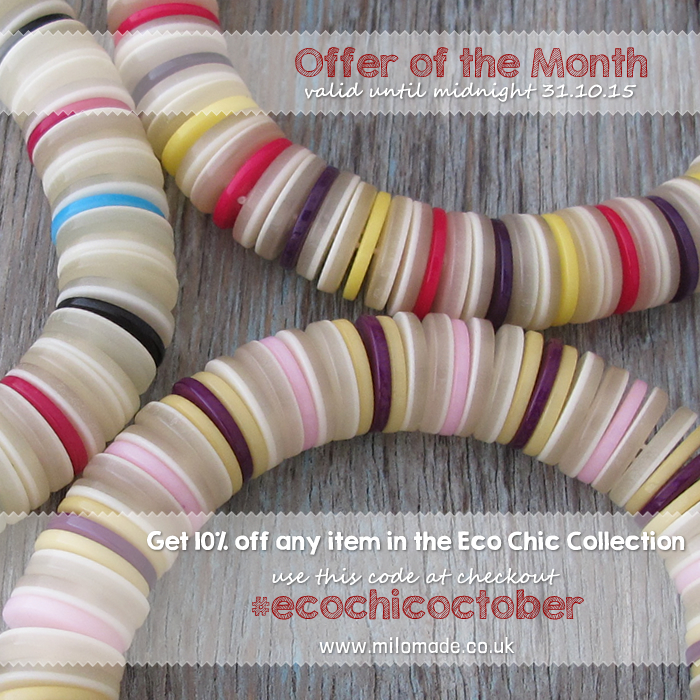 This month I’m fosucing on my Eco Chic Collection. 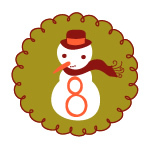 Todays Advent Calendar Offer (valid until midnight tonight) is a special discount on my Ornate Antique Silverware rings. It’s not too late to order for a Christmas delivery in the UK. 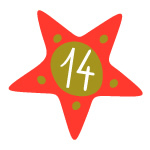 If you love my Antique Silverware Rings, then you’ll love todays Advent Calendar Offer (valid until midnight tonight). Today you can get a discount off any of my Brightcut ring designs. I’ve been working steadily over the past few months on a new collection of jewellery. It’s based on a few pieces I’ve always made and have sold successfully in the past. I just want to expand the range and develop it fully as I intend to launch the collection at BCTF next year. Todays Advent Calendar Offer (valid until midnight tonight) is another one for the ladies, as in gifts for that special lady in your life, your mum, your nan, your daughter or your sister. A Ring A Day – Duilleogaí – Get 20% Off Today! 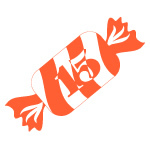 It’s the 31st of October and here is ring number thirty one – the last in my ‘A Ring A Day’ promotion this month. 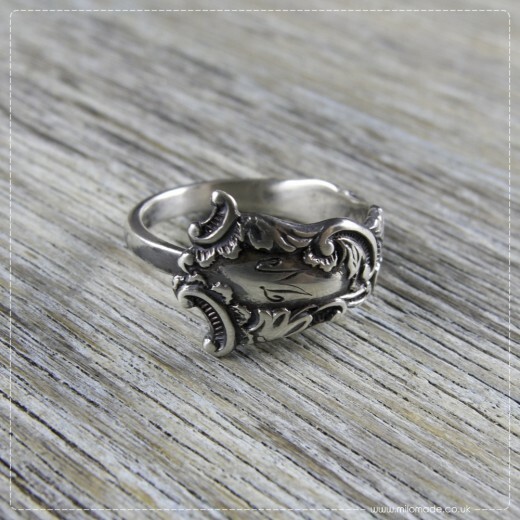 I’d like to introduce you to Duilleogaí that is one of my A.S.Ornate rings. Get 20% off this ring today (31.10.14) from 0.00hrs – 23.59hrs UK time. A Ring A Day – Creina – Get 20% Off Today! It’s the 30th of October and here is ring thirty in my ‘A Ring A Day’ promotion this month. 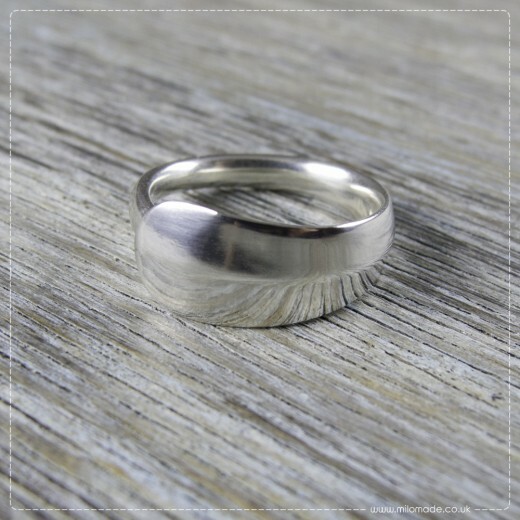 I’d like to introduce you to Creina, a very simple ring that is one of my A.S.Classic rings. 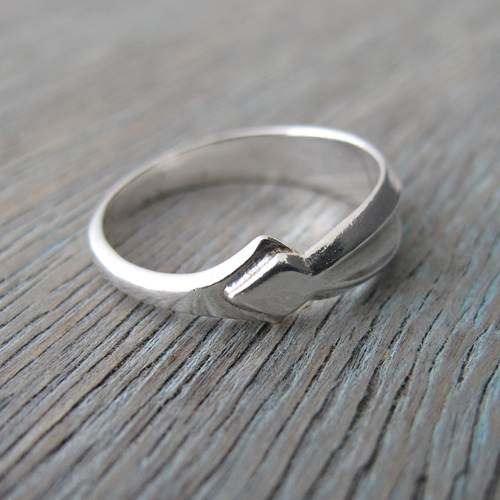 Get 20% off this ring today (30.10.14) from 0.00hrs – 23.59hrs UK time. 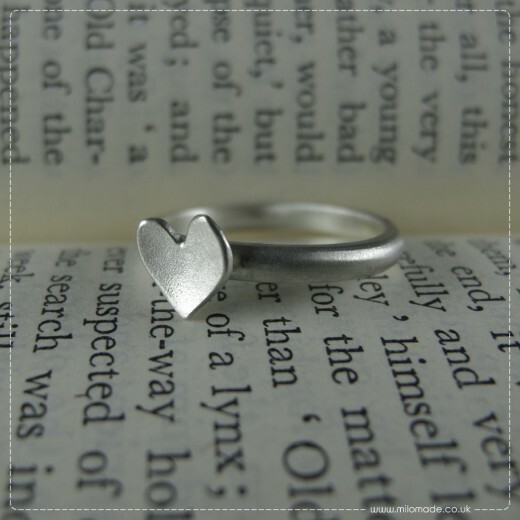 A Ring A Day – Orlaith – Get 20% Off Today! It’s the 29th of October and here is ring number twenty ninth in my ‘A Ring A Day’ promotion this month. I’d like to introduce you to Orlaith that is one of my A.S.Ornate rings. Get 20% off this ring today (29.10.14) from 0.00hrs – 23.59hrs UK time. 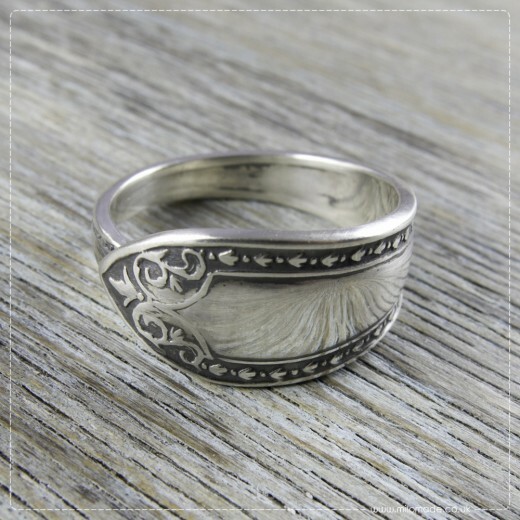 A Ring A Day – Laoidheach – Get 20% Off Today! It’s the 28th of October and here is ring number twenty eight in my ‘A Ring A Day’ promotion this month. 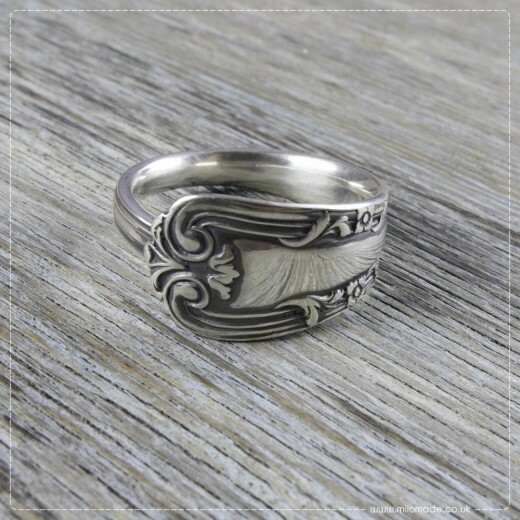 I’d like to introduce you to Laoidheach that is one of my A.S.Ornate rings. Get 20% off this ring today (28.10.14) from 0.00hrs – 23.59hrs UK time. A Ring A Day – Diamas – Get 20% Off Today! It’s the 27th of October and here is ring number twenty seven in my ‘A Ring A Day’ promotion this month. I’d like to introduce you to Diamas that is one of my A.S.Classic rings. Get 20% off this ring today (27.10.14) from 0.00hrs – 23.59hrs UK time.